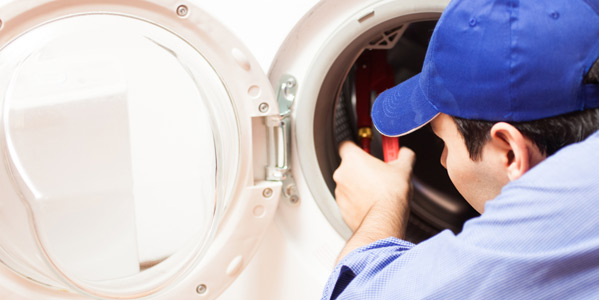 Established in 1972, Perth Washers provides reliable Perth washing machine repair and dryer repairs, delivering on-the-spot repairs. 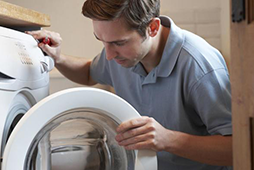 Our expert washing machine technicians can handle most makes and models of machines, and we guarantee competitive rates on every job. 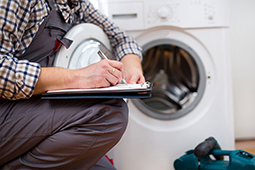 When we arrive at your property, our team will first assess your appliance before giving you a quote for the work so you decide how you’d like to proceed. If you agree to go ahead with the repairs, we’ll get to work right away. 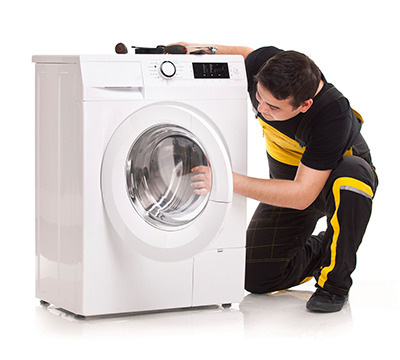 At Perth Washers, our washing machine technicians can save you money, as repairs often eliminate the need to purchase a costly new machine. 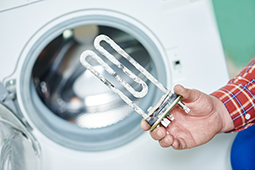 However, as an honest and reputable local company, we’ll also let you know if we feel it would be more cost-effective for you to buy a new appliance. We value the relationships we have with our clients and have built our solid reputation on this trust, so we believe in honest service and advice at all times. 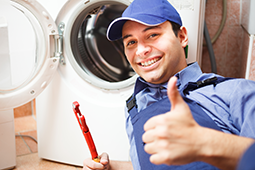 With all of our Perth washing machine repair technicians fully qualified and experienced in the field, our customers can rest assured that they’re receiving a high-quality set of services on every job. We also provide full parts and labour warranty for all of our work for your added peace of mind. 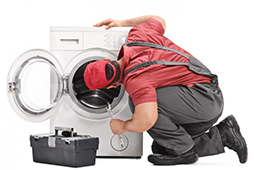 When you hire the expert washing machine repair technicians at Perth Washers for your washing machine and dryer repairs, we’ll always take the greatest care when in your home and will clean up after ourselves once we’re done. We believe in providing good old-fashioned customer service, so that you can expect no fuss and no mess every time. We service throughout Perth, with our four main areas being Dianella, Manning, Floreat, Kardinya and surrounds. 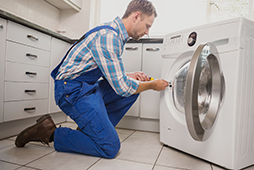 What if my washing machine is uneconomical to fix? 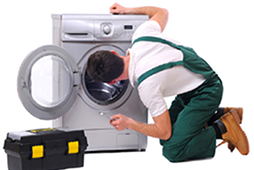 Perth Washers can advise on what is the best replacement machine based on your personal circumstances. Will the service person advice on when he is coming? Yes, we will advise on which day we are coming and we can phone ahead when we are on the way.